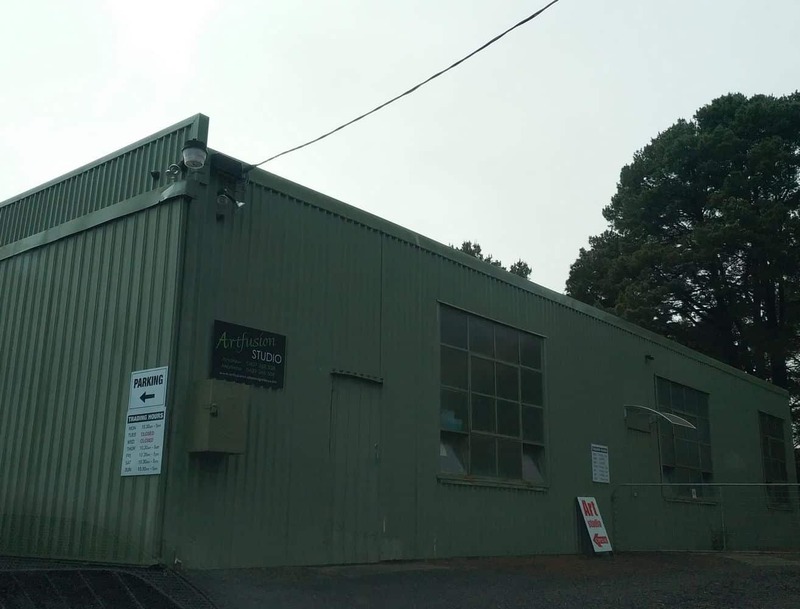 Located on Anderson Rise, Phillip Island, just an hour and a half from Melbourne CBD, the ArtFusion Gallery is a must-visit destination for travellers with an interest in art. Home to a stunning collection of kiln fused glass and unique sculptures and run by artists Marlene Abela and Andrew Kasper, the gallery is a hub of creativity, showing the finest examples of the artists’ work. Andrew’s sculptures are inspired by a natural, contemporary aesthetic and exhibit distinctive components, resulting in a signature style that has been displayed in galleries across Australia and the USA. Marlene has been working with glass since 1982 and her years of experience are displayed in her extraordinary works of art. Taking influence from her own thoughts and emotions, the creations portray her personality and feelings, creating a connection with those who view each piece. If you’re a collector of fine art, you can do more than just look at the exhibits. The artistic duo offer several of their creations for sale, providing the perfect piece for your home, workshop or gallery. It’s also a great place for you to pick up a unique souvenir from your island vacation, with gifts including the beautiful glass dragonfly pendants made exclusively at the studio by Marlene. All are welcome to visit and view the remarkable work on display. 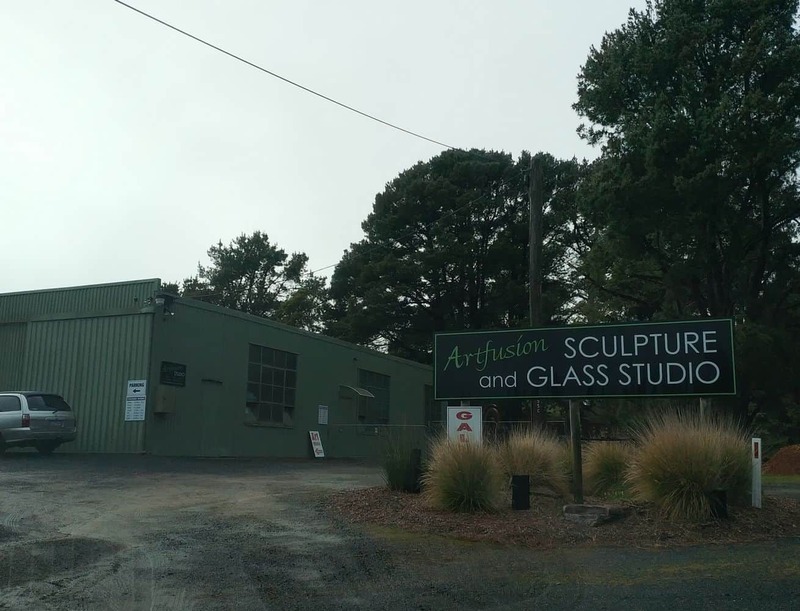 You can visit the Artfusion Gallery every day of the year, giving you plenty of opportunities to stop by during your trip to Phillip Island. For those wishing to stay on Phillip Island, click on our link below for the best accommodation deals.